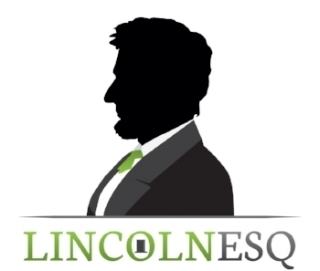 Lincolnesq studies and teaches the practical applications of persuasive writing, empowering lawyers to better persuade judges, business owners to better persuade clients, and job applicants to better persuade employers through a system of memorable, easily implementable, and effective principles. Any piece of writing intended to persuade a reader to take an action or to have an emotion is persuasive writing - virtually all writing is persuasive writing. 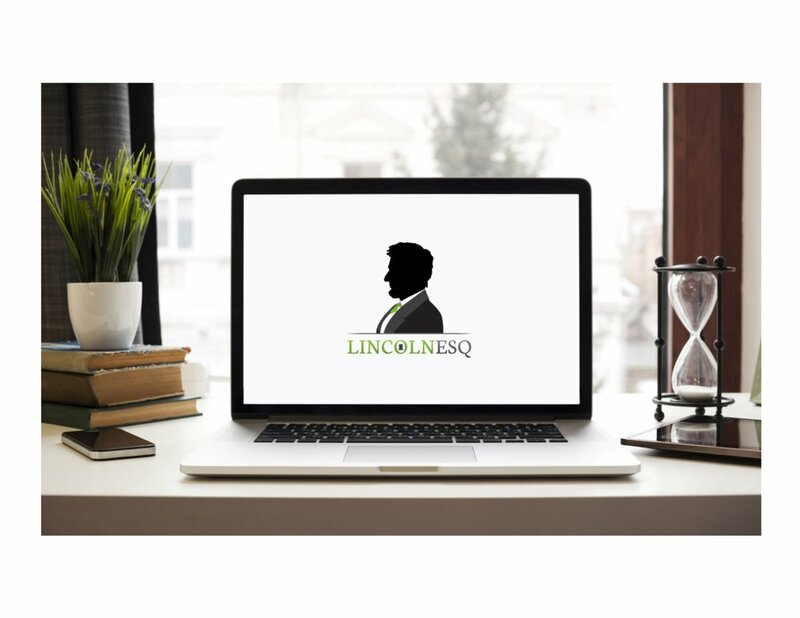 Lincolnesq teaches you to see every element of your writing as an opportunity to persuade by moving your reader closer to your writing's objective. 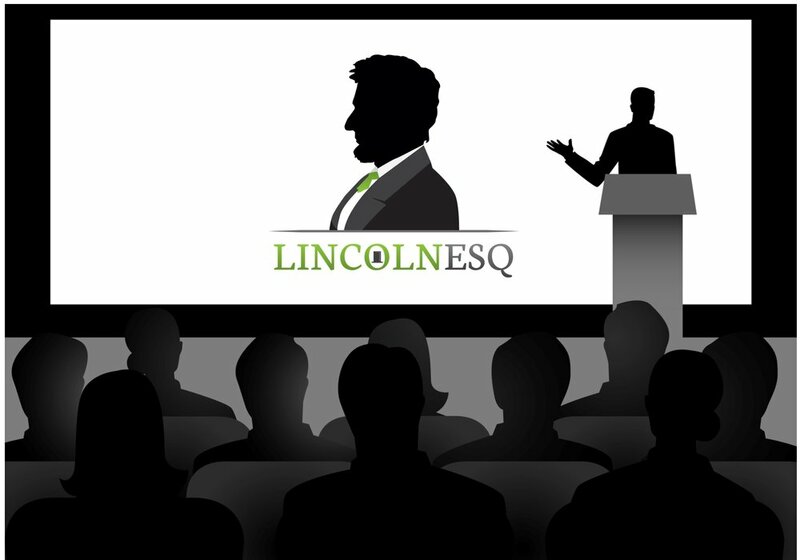 Lincolnesq is not a sanctuary for theoretical grammarians fighting over the righteousness of the Oxford comma - Lincolnesq helps you get what you want more often by communicating with more power, clarity, and conciseness. And after that list of three, now you know where we stand on the Oxford comma. professor, and best-selling author, no one studies or teaches persuasive communication like Lincolnesq Persuasive Writing. Our dynamic full-day CLE for lawyers. We invested hundreds of hours in research, rehearsal, and development of handout materials so the seminar is (almost) perfect. "Matt has presented to our Bar twice, and did a great job for us both times. He was easy to work with, and the presentations were innovative, professional and dynamic..."
Quick tips for writing strong reply briefs, effective point headings, making your facts come alive, and much more. Free to distribute to your firm or Bar. Our dynamic full-day seminar for non-lawyers. Like our course for lawyers, we focus on real-world examples to provide memorable and useful techniques for busy professionals. What made the winning briefs in Miranda v. Arizona, Brown v. Board of Education and Bush v. Gore so Persuasive? Click for this and more original research and whitepapers. Our dynamic courses, on demand. Webinars are quick, thirty-minutes long, focused narrowly on topics inside and outside the legal profession.